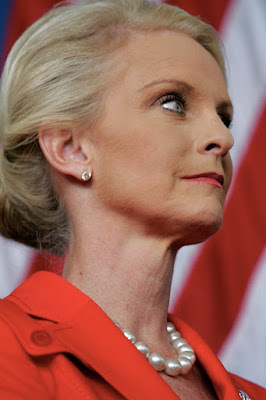 Is Cindy McCain an alien? 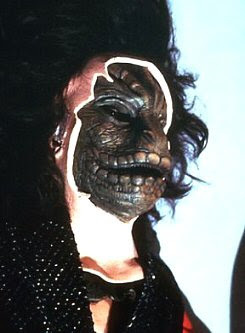 "She looks like one of those aliens from V."
V was a TV series back in the '80s about lizard creatures that take over the world and hide their lizard skin under a layer of human skin. I thought I was the only one to think that...kudos.